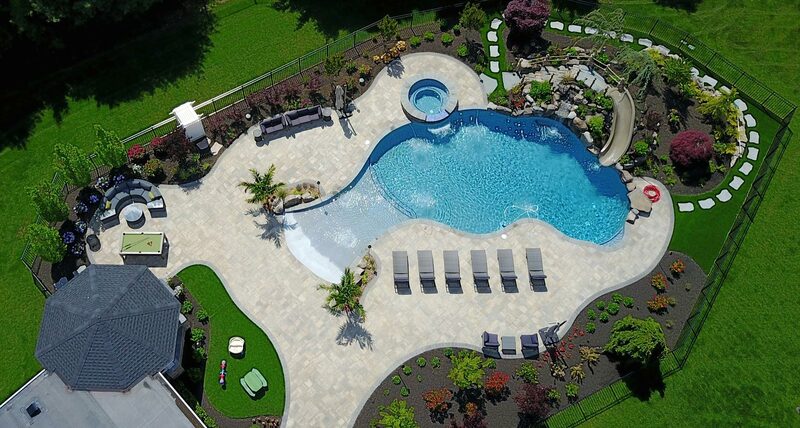 DeNicola Landscaping, Colts Neck, New Jersey, offers a full range of landscaping services to meet any requirement and budget. 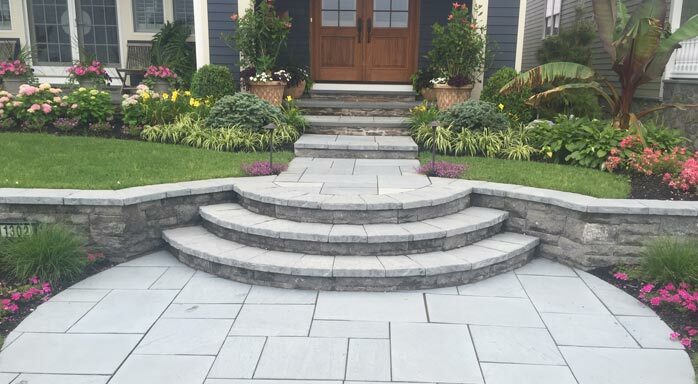 Landscape design and installation including raised multi-level patios, outdoor kitchens, walkways, retaining & sitting walls, plantings and lighting are just a few of the many services and products available. 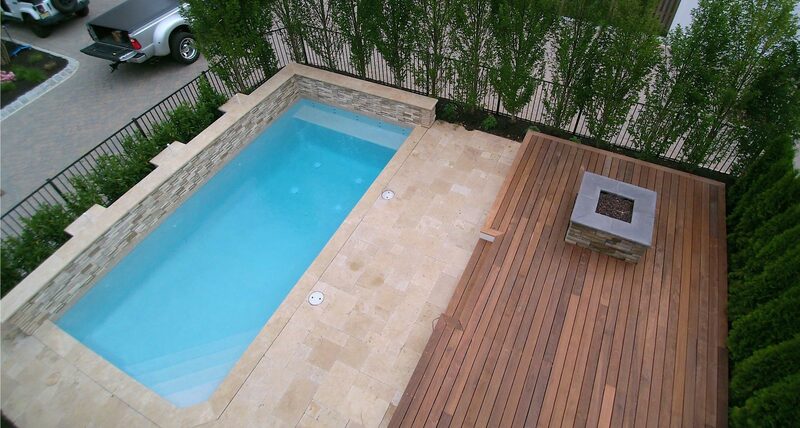 Helping customers to attain "the perfect outdoor environment" is our goal. 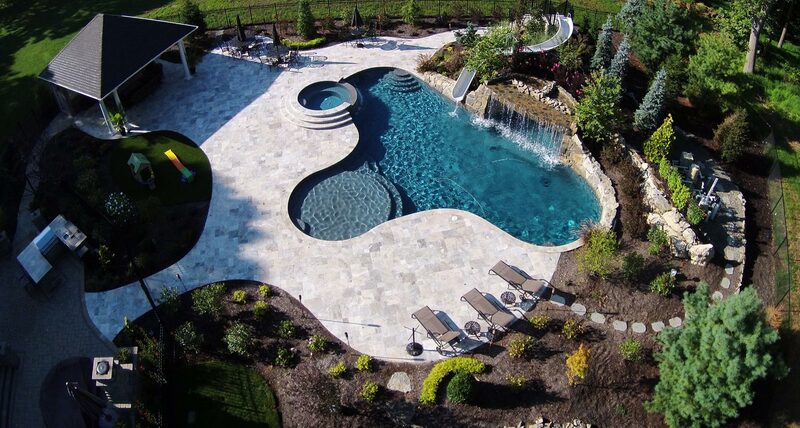 That is what "custom" design is all about. 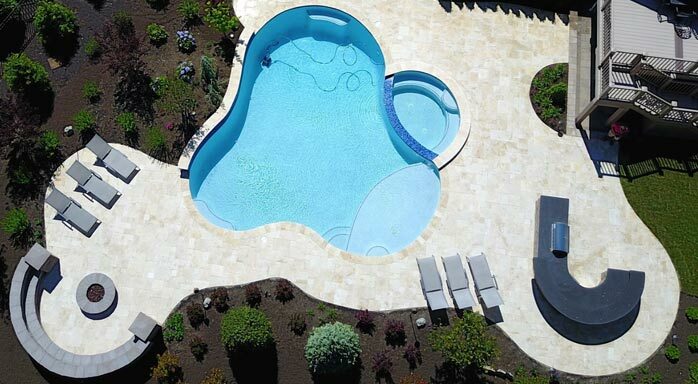 We at DeNicola Landscaping have over 25 years of experience that we can bring to your project. 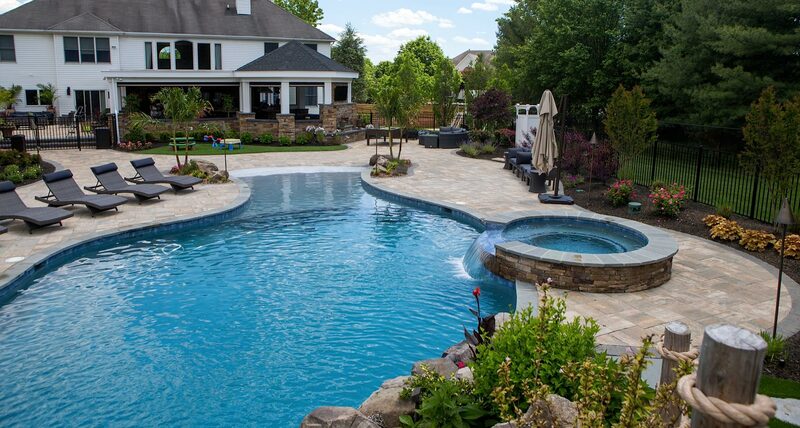 Our Landscape foreman and technicians will ensure that your landscaping is meticulously and beautifully installed, according to your design specifications. 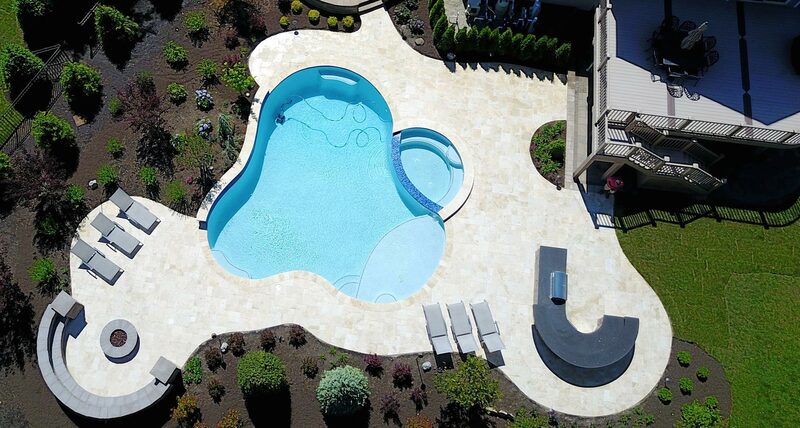 DeNicola Landscaping has the experience, expertise, and equipment to tackle even the most sizeable and/or complicated hardscape installations. 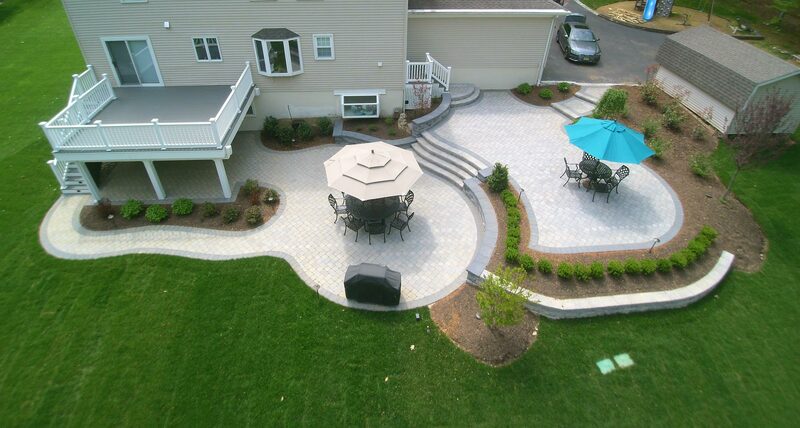 DeNicola Landscaping can design a lighting plan to enhance your landscape/hardscape installation. 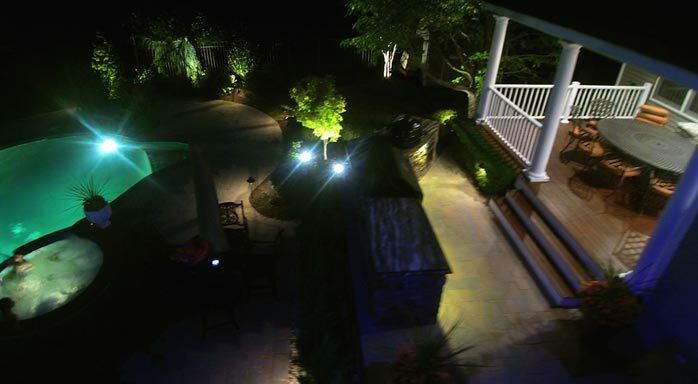 Our lighting plans will ensure the safe use and desired ambiance of your outdoor spaces. 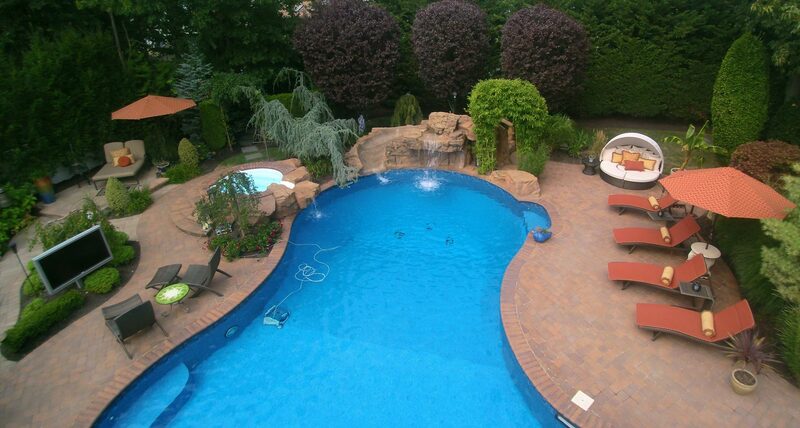 DeNicola Landscaping did a wonderful job transforming our backyard into a relaxing oasis. 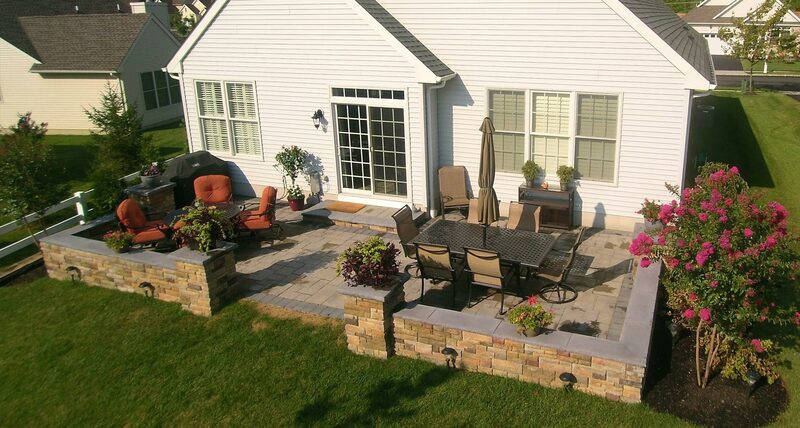 We wanted an inviting backyard that would be an extension of our home to entertain family and friends. Dave and his team of professionals worked with us every step of the way to give us a result we will enjoy for many years to come. Dave DeNicola was a pleasure to work with. He kept us fully informed throughout the process, and finished our job ahead of schedule. 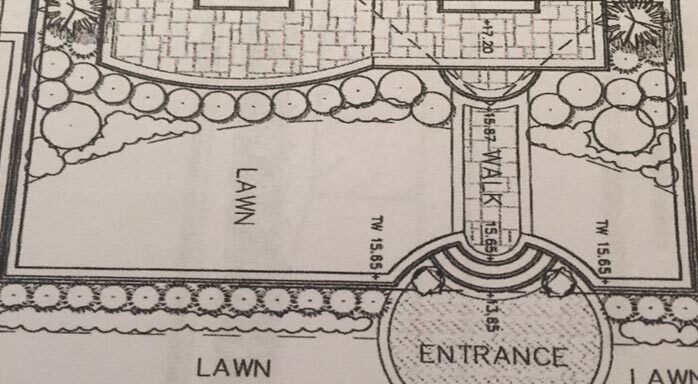 Now that our job is complete, Dave was still very attentive to all of our landscaping needs. 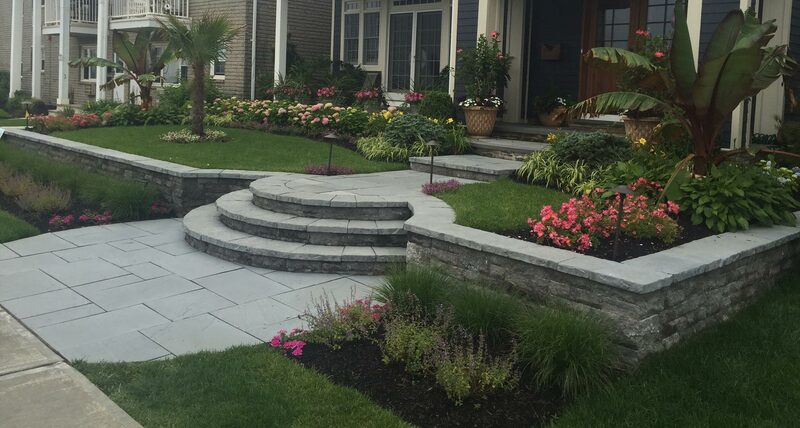 I highly recommend DeNicola Landscaping if you are looking to build the backyard of your dreams, or make any change to your landscape.